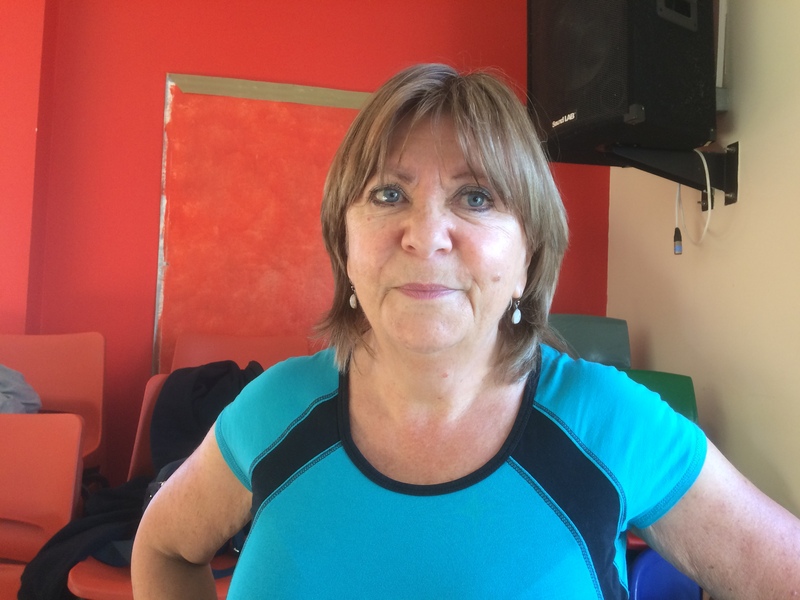 Why not try this friendly fitness class and see if you can improve your health? We all know regular activity is good for you but motivating yourself can be hard. 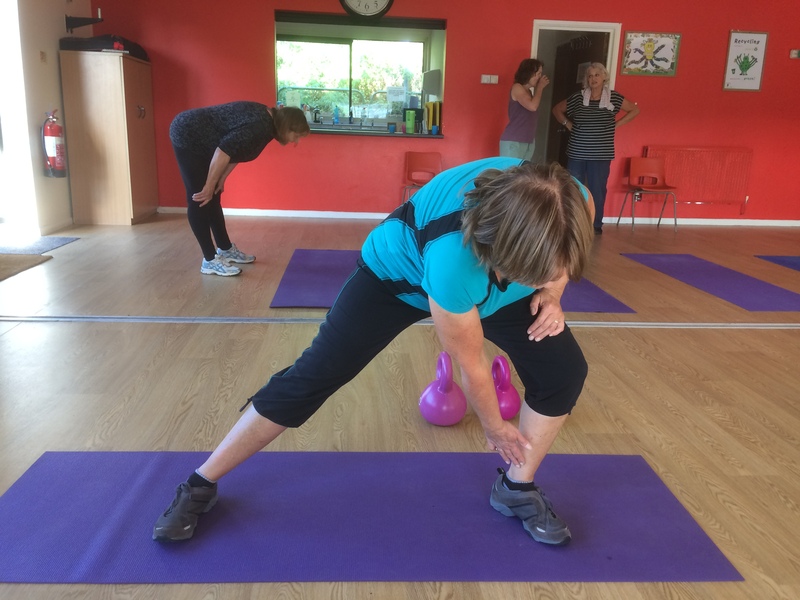 You can go at your own pace and the group welcomes anyone – even if you can only manage doing some of the exercises in a chair. Fridays 9.30-10.30 Hollingdean Community Centre. This entry was posted in community groups and tagged exercise. Bookmark the permalink.